Celebrate all the reasons you love San Diego, all summer long at Bayside Summer Nights! Become a subscriber today to receive the best seats at the best prices. 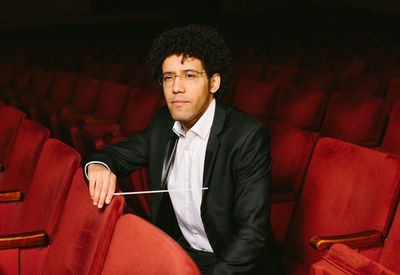 Explore our upcoming 2019-20 season as we welcome Rafael Payare as Music Director. Subscriptions are on sale now! Learn more about Giacomo Puccini's Messa di Gloria in this podcast by San Diego Symphony's "What's the Score?" concert commentator Nuvi Mehta. Thanks to the support of our loyal donors, the San Diego Symphony makes music an integral part of the cultural fabric of the San Diego region.